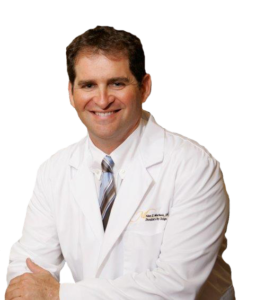 We Are Your Dentist in Boca Raton – Contact Us Today! 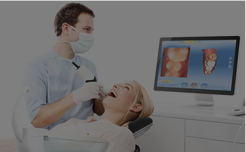 Looking for a dentist in Boca Raton? Look no further. Our office is between 441 and the Turnpike on Glades Road. 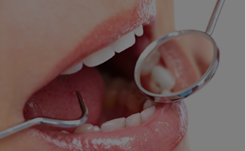 Call us at (561) 221-2045 to arrange your appointment now. 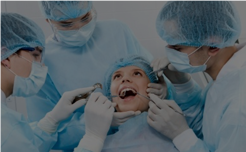 Our Boca Raton dentist office is clean, modern and staffed by our friendly team who appreciates your patronage. 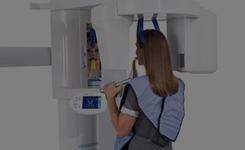 Contact Great Boca Smiles now. Please complete the information below and we will contact you within one business day. Please check the box below before pressing submit. Mon – Thurs 8:30 a.m. – 5 p.m.
Friday 8:30 a.m. – 12 p.m.